Welcome to Rails Camp South! 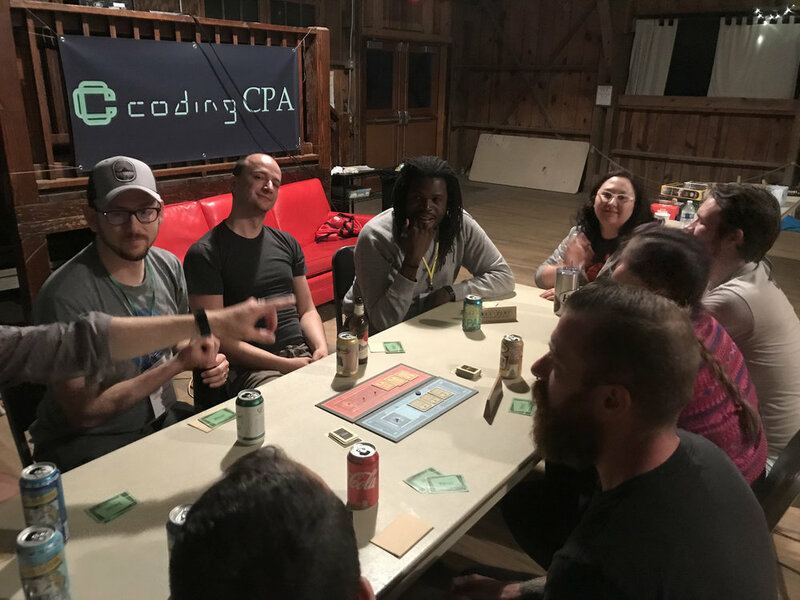 Rails Camp is a retreat for the software and design community to meet and learn from each other while getting out of the city to unplug around the campfire. Our next retreat is April 5th - 8th, 2019 in Bandera, Texas. Photos from Previous Rails Camps. Every option for just about every style. This year, Rails Camp South will take place in Bandera, Texas at the Twin Elm Guest Ranch, one of the oldest operating dude ranches in the country. There's tons of awesome facilities you can take advantage of - whether you to rough it or camp in comfort. There are 21 sleeping units available ranging from shared bunks to private rooms. All sleeping units are air conditioned. All sleeping arrangements have access to modern bathrooms with indoor plumbing. Arrangements for co-ed, all man and all woman sleeping facilities will be made. Linens are provided. You need to bring a sleeping bag and pillow. If you're into getting the full experience, bring your own tent like this guy! Plus, our venue this year provides lots of sweet outdoor hangout spots. The Twin Elm Ranch has tons of common areas (and where you'll find most people hanging out). First aid room - well stocked for when Patches inevitably injures himself. Twin Elm Ranch has a lot of activities on the camp itself. We are also working on some optional outings from the camp grounds. We will be planning and announcing talks and trying some projects unconference-style at the camp. Our venue for Rails Camp South 2019 is the Twin Elm Ranch in Bandera, TX. The Bus will be staged at the outer curb outside of Terminal B Baggage Claim. Find out about this historic dude ranch. Find out how your organization can partner with us to provide a great experience for our campers!